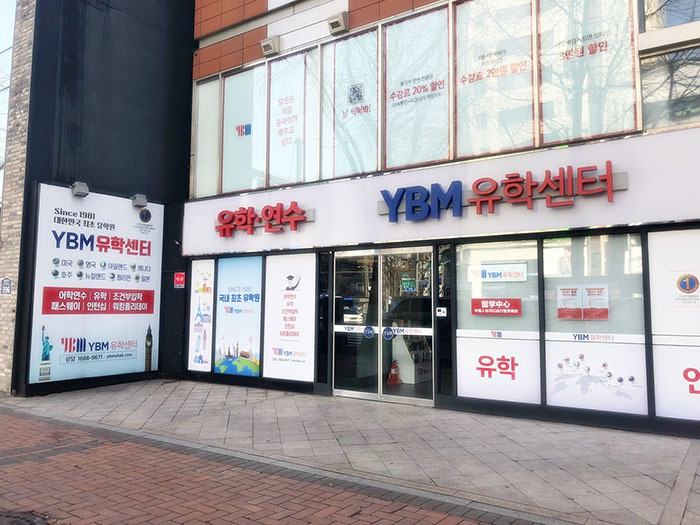 YBM opened its first language institute in 1974, and Korea’s first English conversation institute staffed entirely by native English speakers in 1983. 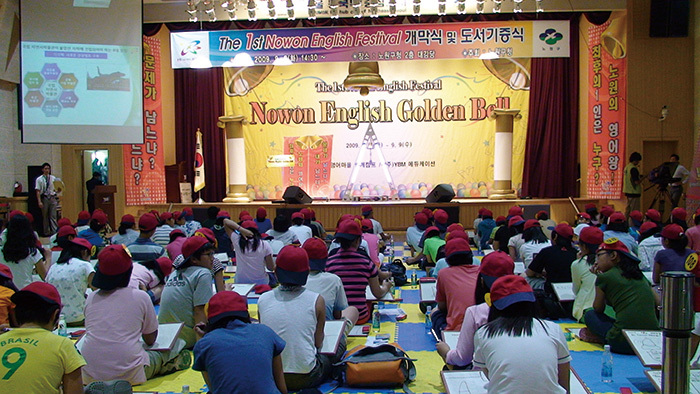 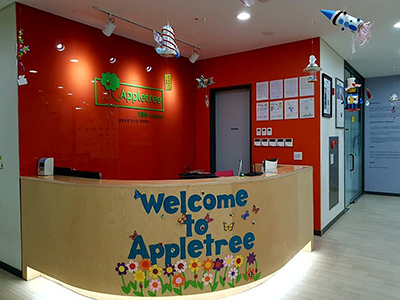 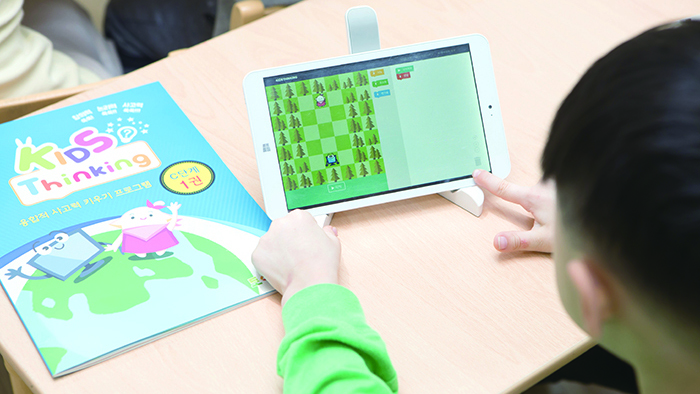 Established in 1992, YBM ECC was Korea’s first professionally operated English language school for young learners. 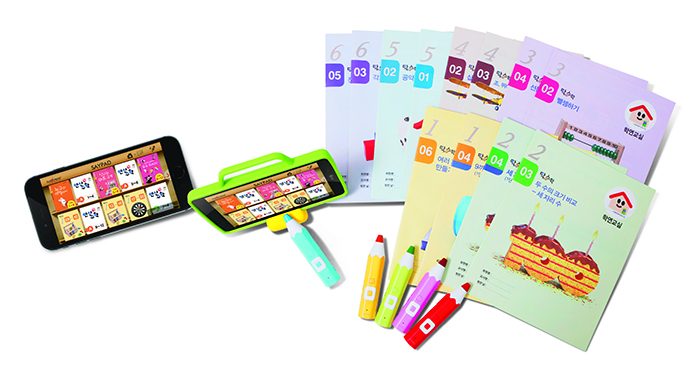 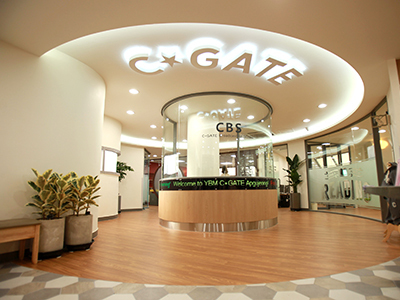 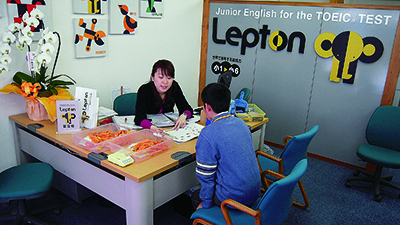 In addition to its English language programs, YBM enjoys a reputation for quality Japanese and Chinese study services. 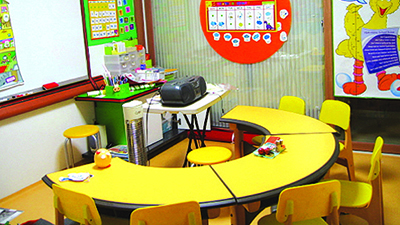 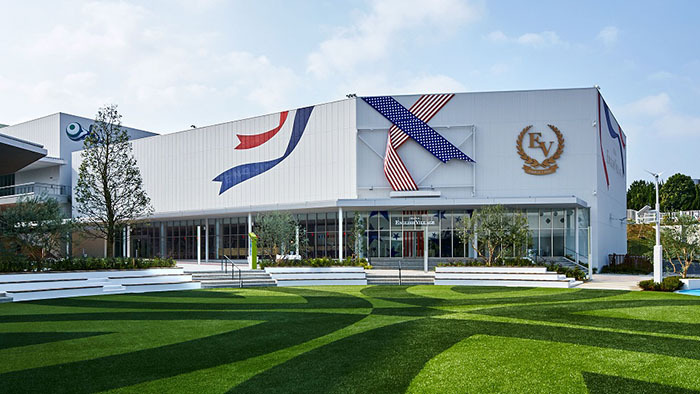 We also offer courses in subjects such as computer programming and leadership. 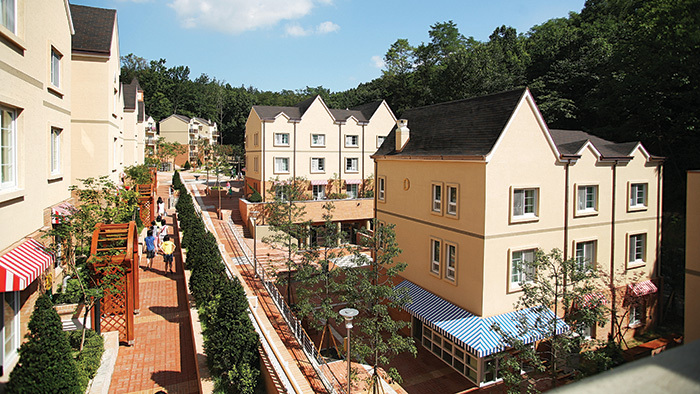 Operated in conjunction with the government, English Villages are experience-oriented places of education that let learners practice realistic conversations by role-playing everyday situations with foreign teachers. 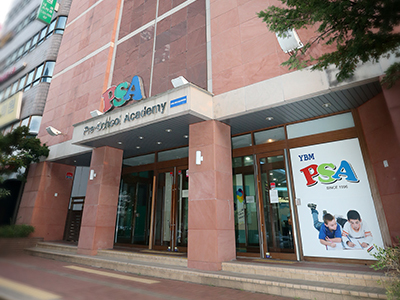 Established in 1981, YBM OES is Korea’s most trusted provider of services related to overseas education. 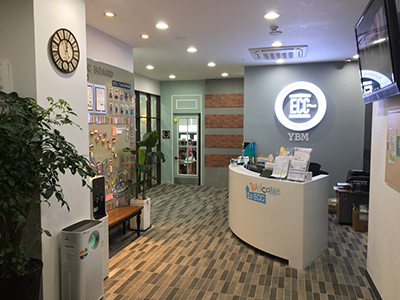 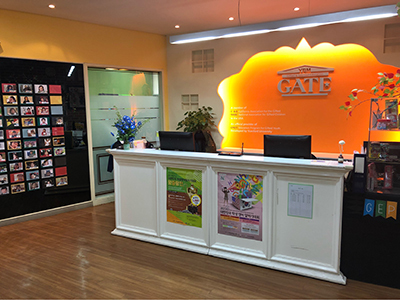 Annually, more than 7,000 students aiming to study abroad in secondary schools and undergraduate, graduate, and professional programs, as well as language schools, consult YBM OES.